The traditional International Day will take place on Sunday 26th May 2013 in Šobec . It is a fun day for children, their parents and teachers from Danila Kumar International School in Ljubljana. Together with their parents children could enjoy in cultural and sport programs as well as culinary from different countries, prepared by themselves. 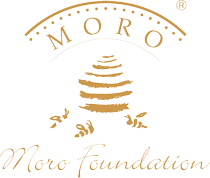 Promotional film about school, filmed in Šobec was sponsored by Moro Foundation. 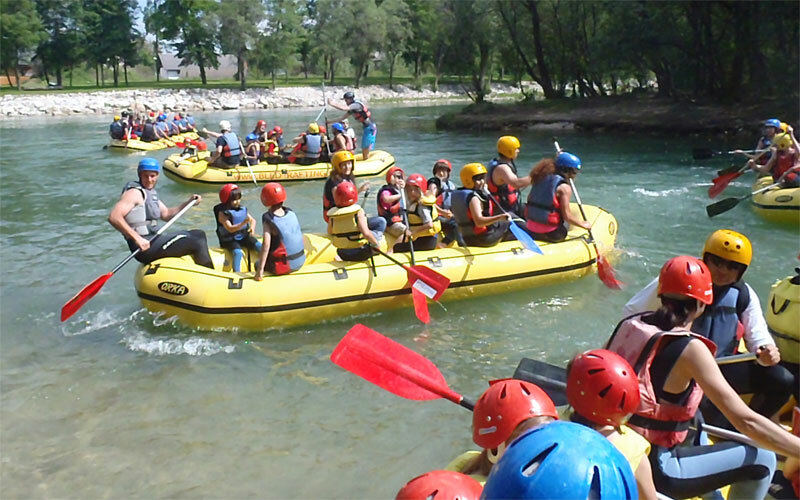 The event is organized by PTA (Parents, Teachers Association) from international department and Primary School Danila Kumar in Ljubljana. Invited guests are numerous people, from ambassadors and foreign businessmen to cultural workers and others.